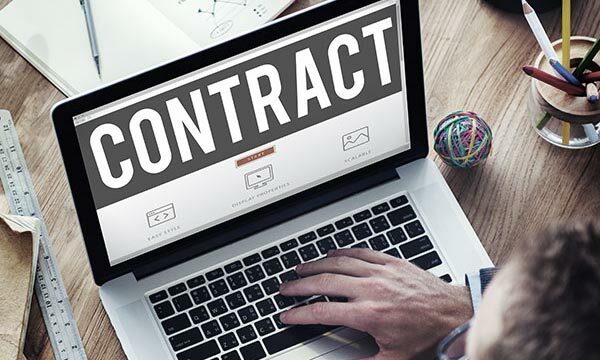 Contract management software from CobbleStone Software can go a long way towards cutting down the amount of underperforming contracts you have to deal with on a regular basis. When you deal with a large volume of contacts every day, there will always be one or two that just aren’t cutting it. 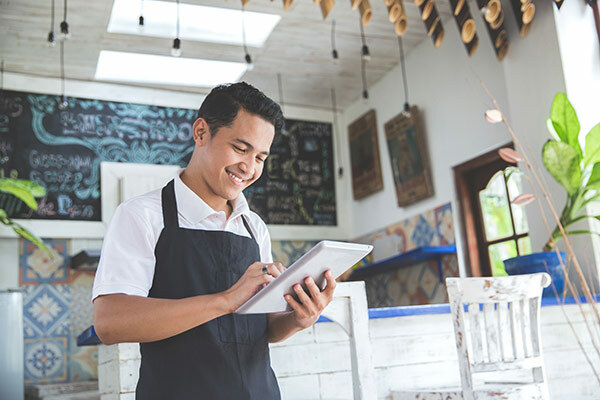 Underperforming contracts can impact profits if not dealt with appropriately, so here are four tips you can use to handle a contract that isn't performing properly. In order to properly assess the shortcomings of any contract, you must meet with the other party and look into the original parameters of the contract. From there, you can determine whether or not the parties involved are maintaining their contractual obligations or not. 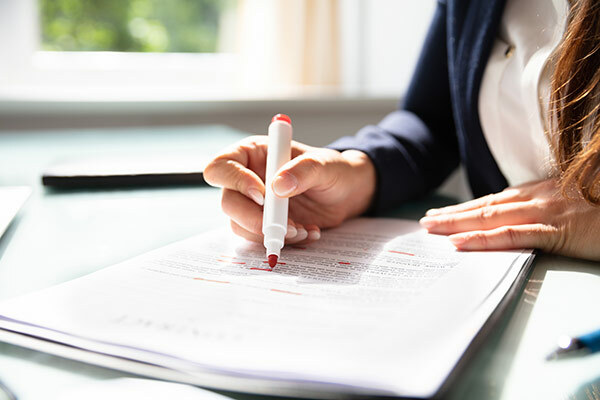 A well-constructed contract will contain guidance on how each contractual obligation should be handled so that each party is clear on the objectives they need to fulfill. CobbleStone’s contract management software makes it easy to create and view performance reports. However, if the reporting software is underutilized, a contract that is underperforming may be allowed to continue much longer than it should. Scheduling performance reports more frequently will allow you to catch issues before they get out of hand. Utilizing performance dashboards can also help identify issues early. Not everyone has the same business mindset, and you may find that your personality clashes with that of the other party. In these cases, petty disagreements can sabotage a contract. It is important to operate objectively and maintain the contract based on what is best for the company. Sometimes misunderstandings or a lapse in communication can cause a contract to perform poorly. Over-communication in these cases is much better than under-communication. Ensure that each party involved is fully aware of the parameters of the contract and that all changes are communicated clearly.